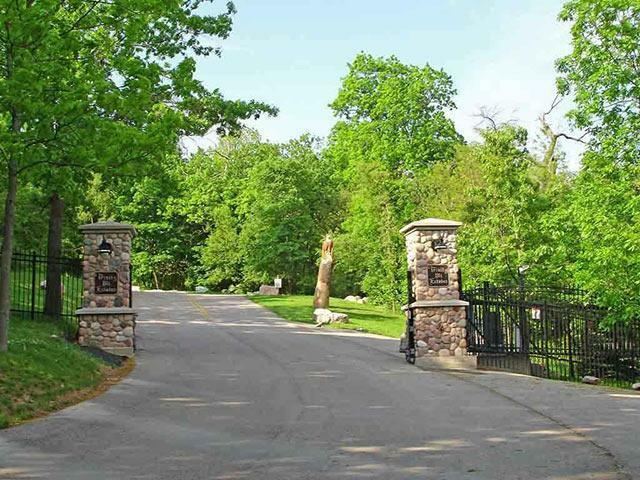 Trinity Mountain is a Gated Community. Only 23 Homesites. 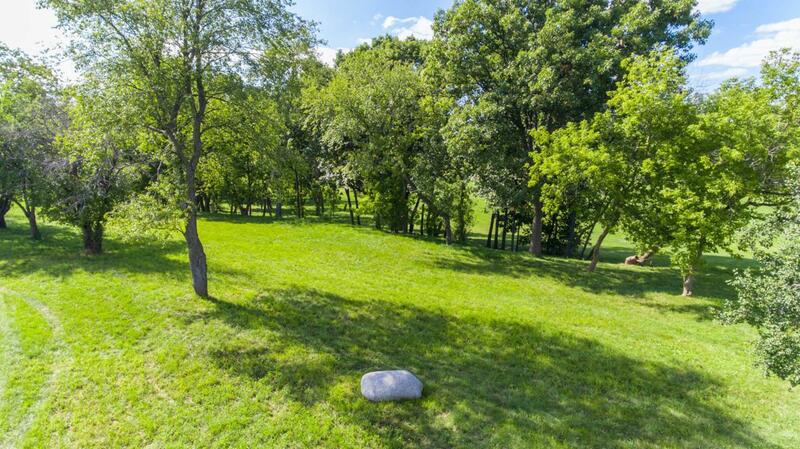 Private 6 1/2-Acre Park, Includes a 2-Acre Spring Fed Pond. Property Rises 15 Stories Above Hawk's View Golf Course with Outstanding Panoramic Views. Only A Few Minutes to the Beautiful Waters of Lake Geneva & Downtown.